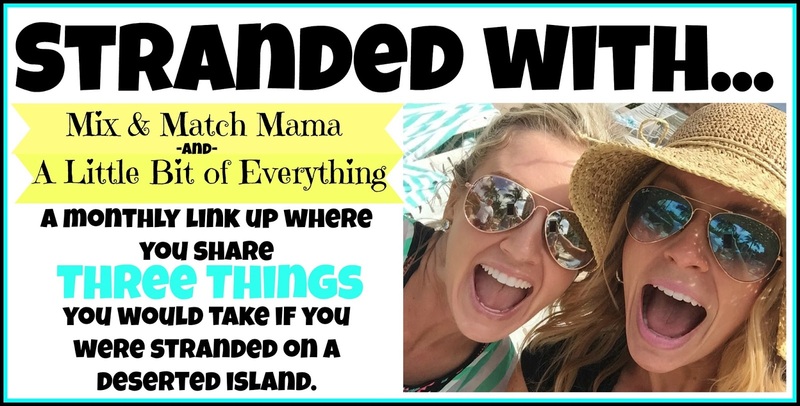 I thought I'd return to the blogging world with this simple link up, tomorrow I'll share some photos of what's happening in our life lately. Today we are stranded with Halloween candy. 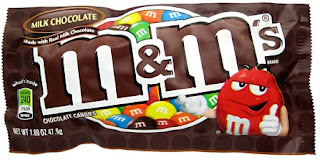 I prefer these to Smarties, and I like to dump them out and sort them and eat them by colour. This is a chocolate bar that I would never buy on a regular basis, but I enjoy them in its mini size. 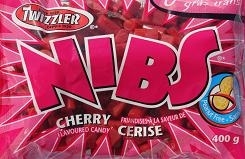 This is my go-to candy and I could never eat too many. I usually buy this kind to give out to our trick or treaters so I can take the leftovers. I think we are still in the phase where we can take candy from E's bag and he won't notice or care. I would never eat it all but I do help myself to my favourites. We usually send a few treats with him to school but we do limit what he eats, and so far he doesn't seem to care. I should have included Tootsie Rolls in this because that is what I used to trade my candy for when I was in elementary school. But I can't say I would include them in my top three favourite now, they are too chewy and get stuck in my teeth (I'm old now). I adore all the Cadbury candy!! Welcome back!! 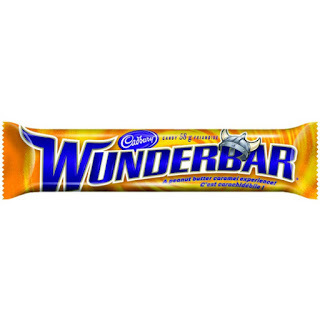 I didn't realize that Wunderbar is a Canadian chocolate bar. 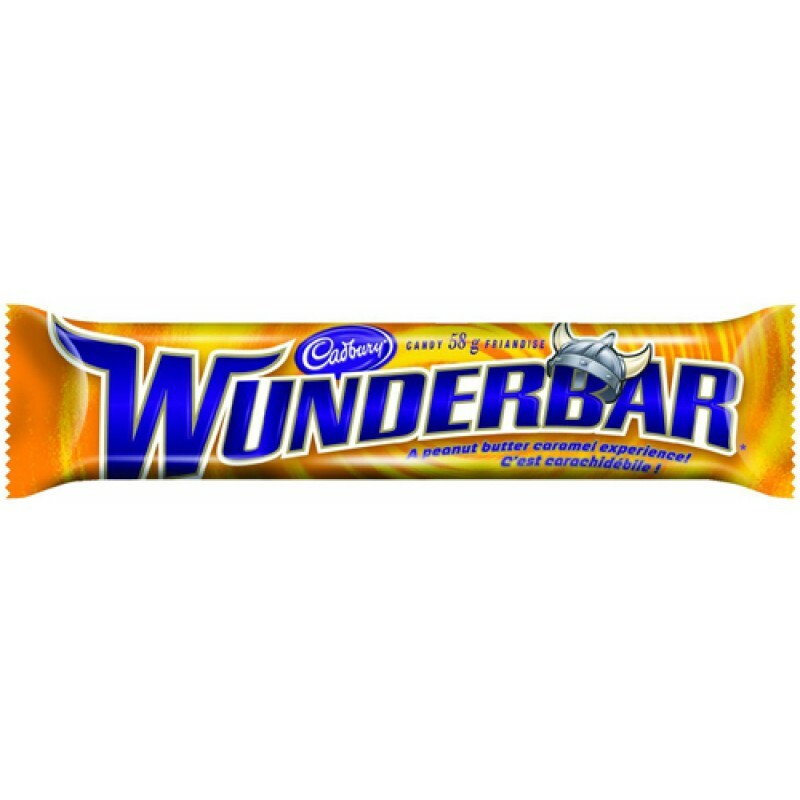 I think the US equivalent is Butterfinger.